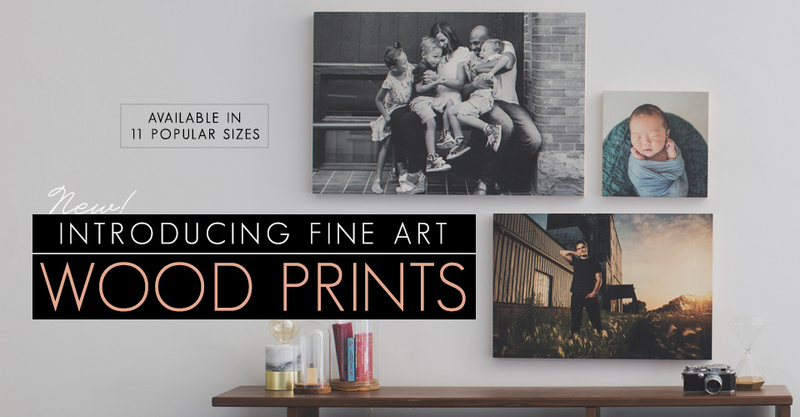 We are thrilled to add Fine Art Wood Prints to our Wall Art collection. Built with a sturdy maple frame and a smooth birch top, we print directly on the wooden surface to give your imagery lovely tones highlighted with natural wood grain. Browse our offering and create your own custom Wall Art piece. Very interesting solution. I had not heard about that before. Creative!